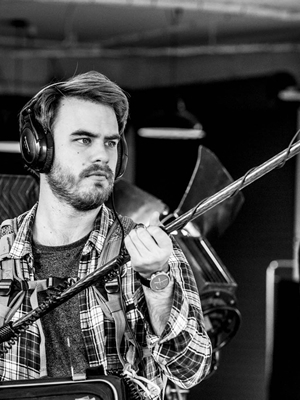 David is a Melbourne based sound recordist who specialises in converting unwieldy acoustic energy otherwise known as sound into a manageable digital form for your convenience. Whether it’s a big-budget TVC, feature film or indie documentary David labours to capture the cleanest, most pristine dialogue possible with a production sound toolkit made up of the finest gear from Lectrosonics, Sound Devices and DPA. Over the years David has travelled far and wide, at home and abroad and recorded sound in a variety of challenging locations including scorching deserts, snow-capped mountains and snake infested rainforests.